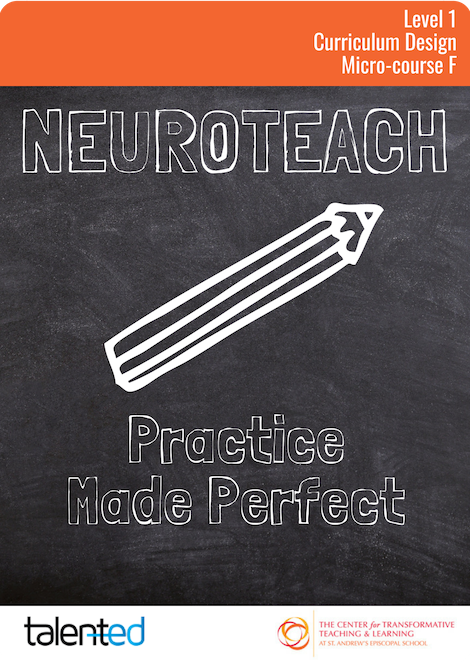 Become a better teacher in 3-5 minutes a day—anytime, anywhere. Infuse your classroom practice with the latest research-informed strategies for helping students learn and achieve their highest potential. 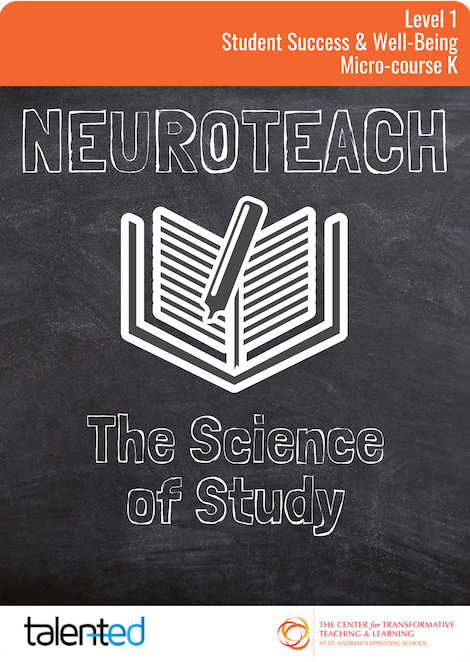 Use research-informed Mind, Brain, and Education (MBE) Science of Learning strategies to transform the fictional classrooms and students of Dewey High—right from your phone. Apply the strategies you’ve learned in each interactive adventure with your own students. Real coaches review your submissions and provide feedback within 72 hours. 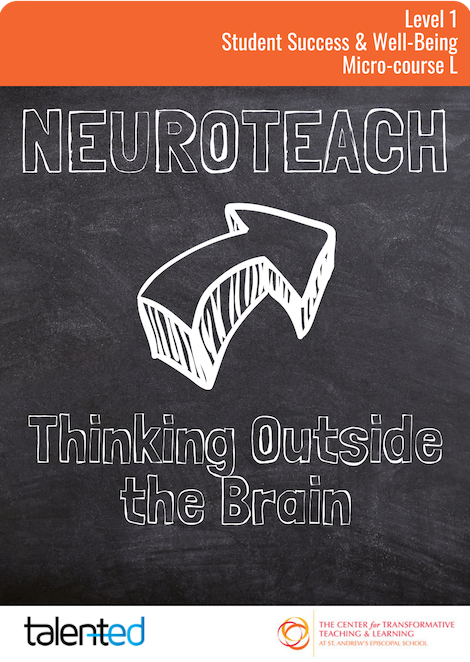 Neuroteach Global is informed by the expertise and experience of the Center for Transformative Teaching and Learning at St. Andrew’s led by the co-authors of Neuroteach. Their research base is embedded into each micro-learning experience, and can be reviewed in a Field Guide that accompanies each micro-course. Each virtual experience produces immediate user feedback, and participants receive an engagement report after completing each micro-course. 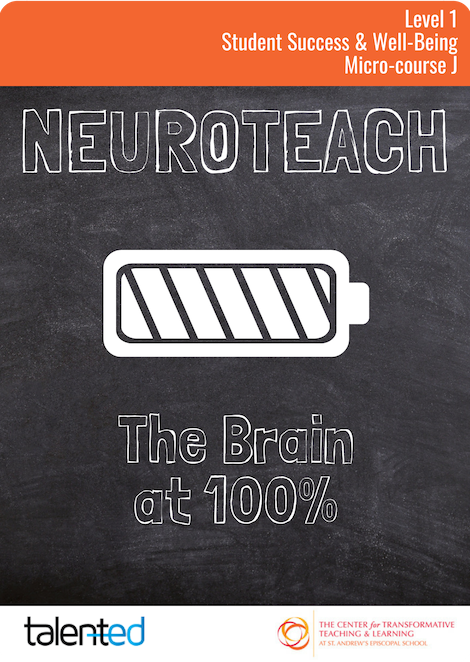 With each completed micro-course, users help under-resourced teachers and schools around the world experience Neuroteach Global and gain access to the CTTL’s printed resources and in-person programs. Participants earn Gems that are donated to schools and teachers who are committed to challenging and supporting their students through the Science of Learning. Complete the course individually at your own pace, as part of a school-based team or Professional Learning Community (PLC), or as an entire school district. 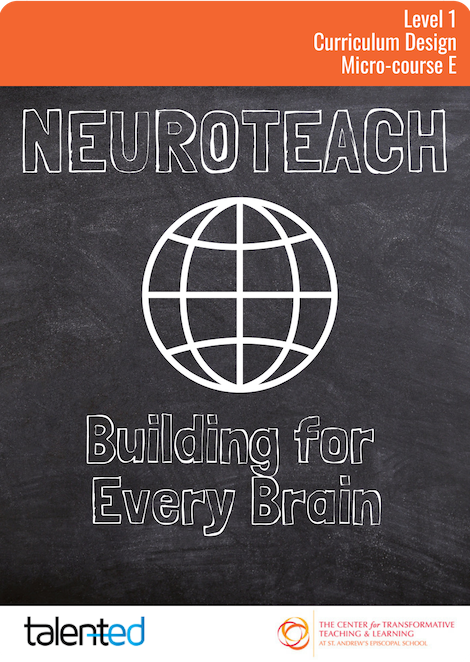 Each individual engagement makes an impact for others, too: as you progress, you’ll help create access to Neuroteach Global for other teachers in under-resourced schools around the world. 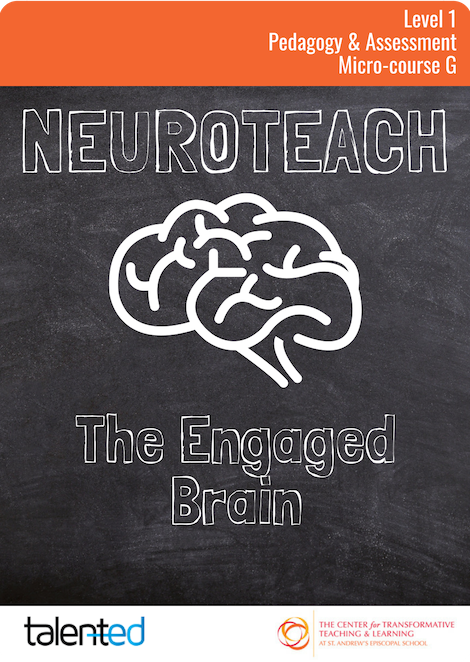 Better understanding your role as a teacher in alignment with fundamental neuroscience principles. 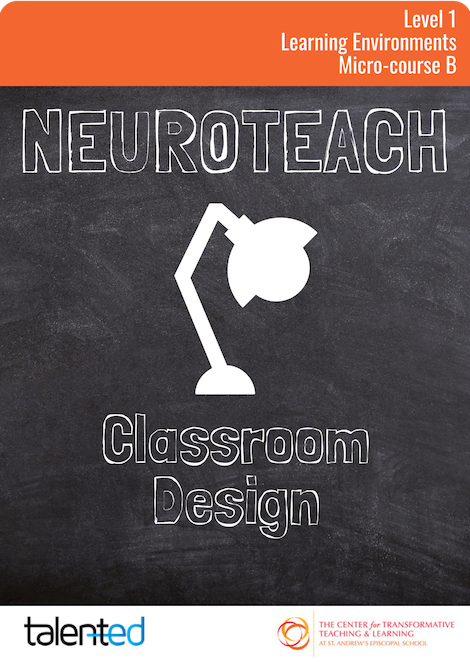 Orienting the physical classroom to increase student engagement and memory retention. 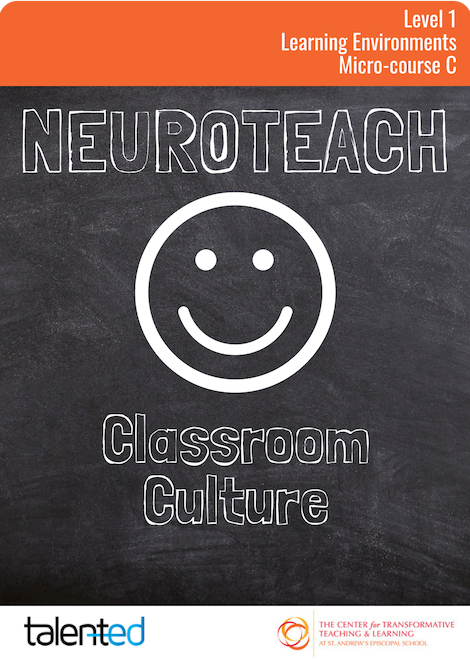 Establishing classroom policies and teaching strategies to create psychological and emotional safety. 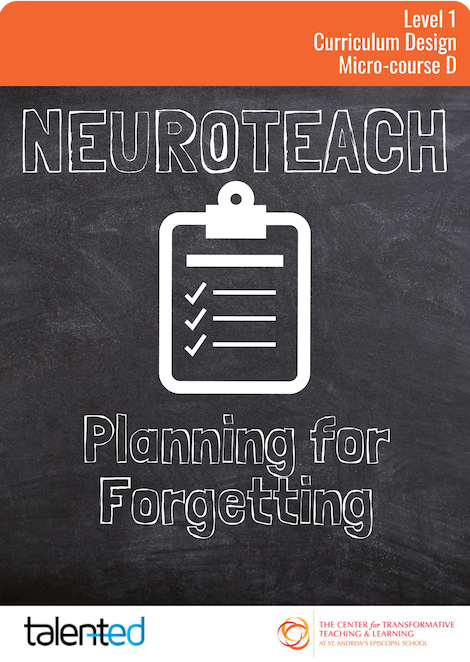 Creating spaced, interleaved, and engaging teaching plans that help students better retain information. Assigning appropriate homework and assessments, with the rubrics and grading mechanisms that go along with them. Working towards outcomes with a diverse group of students and designing a curriculum that will help each student succeed. Promoting retrieval practice and other retention-aiding methods for preventing knowledge decay. Creating novel, relevant, engaging lessons that encourage students to think hard. 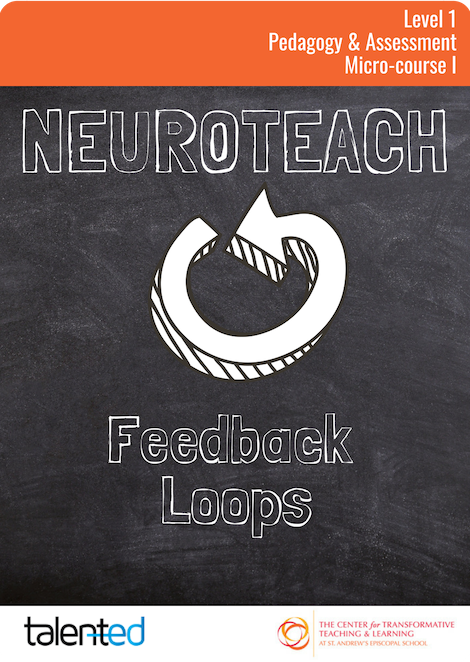 Gathering feedback about your teaching via formative assessment, and providing students with feedback on their work. 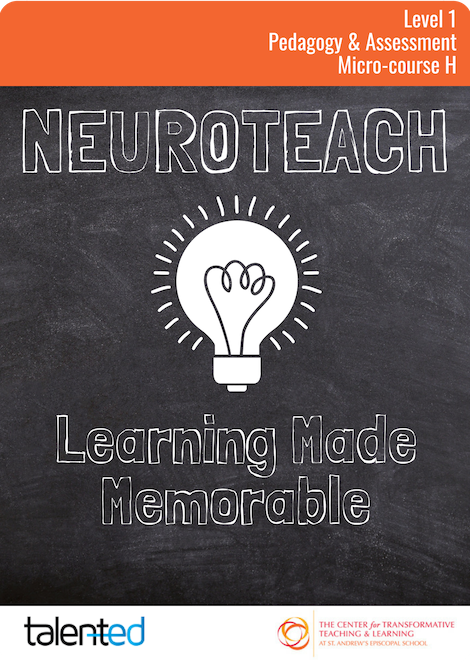 Helping students develop strategies for learning, remembering, and honing knowledge and skills at home. 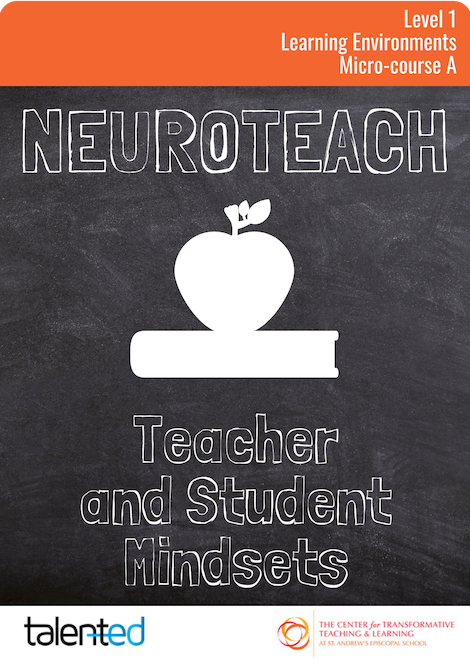 Encouraging metacognitive skills and growth mindsets to helps students become independent learners. Ensuring that basic physical and emotional needs are being met at school and at home. The Center for Transformative Teaching & Learning is now offering early enrollment for 2019.